How Do You Copyright a Poem? Copyrighting a poem requires filing an application with the U.S. Copyright Office, which is part of the Library of Congress, and paying a fee. 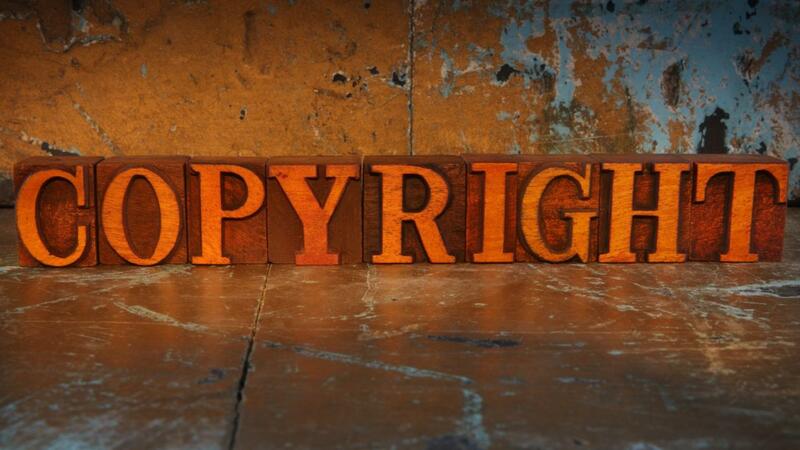 Claims to copyright published and unpublished poems are filed as literary works in the U.S. Copyright Office. As of 2014, applying for a poem copyright is possible online by visiting U.S. Copyright Office website or through the mail by sending the application to the Copyright Office at 101 Independence Avenue, SE Washington D.C. 20669-6000. Visit U.S. Copyright Office website, copyright.gov, and click the “Literary Form TX.” This form is required for all literary copyrights and can cover multiple poems if authored by the same individual. Download, print and fill out all necessary information. Compile non-returnable copies of the poem(s). One copy is needed for unpublished works and two copies are needed for published poems. Include a check or money order made out to the Library of Congress. Mail the package to the Library of Congress Copyright Office at 101 Independence Avenue SE, Washington D.C. 20559-6000. File a copyright online by visiting copyright.gov/eco and creating a registration by clicking the “log-in” button and the “new registration” link on the subsequent page. Click “start registration” and “complete an application” to start the online copyright process. Select the “type of work” from the drop-down menu, and file the necessary information, such as year of completion, publication status, author name, address and specific permissions and/or pre-existing works. After filing this information, certify the mailing address and application before submitting the request. How Do You Register a Copyright for a Song You Have Written? What Is the Inchcape Rock? What Are Some Poems About a Deceased Mother? What Is a Poem About Loss Regarding Your Pet Dog?